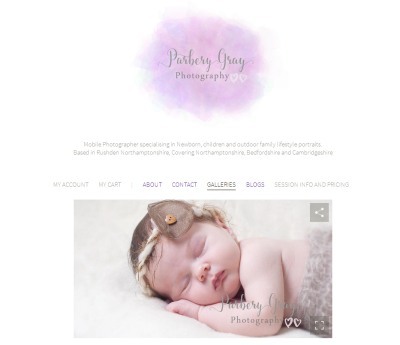 I am a Northamptonshire based Photographer specialising in Newborn Photography, Family Sessions and Portraits. I have a studio but am happy to use my mobile equipment, cover Northamptonshire, Bedfordshire and Cambridgeshire. My name is Laura Parbery-Gray.